Jeep Grand Cherokee ZJ Front and Rear Control Arm Kit. Jeep Grand Cherokee (ZG) (1997-1998); ZG (Europe) model. 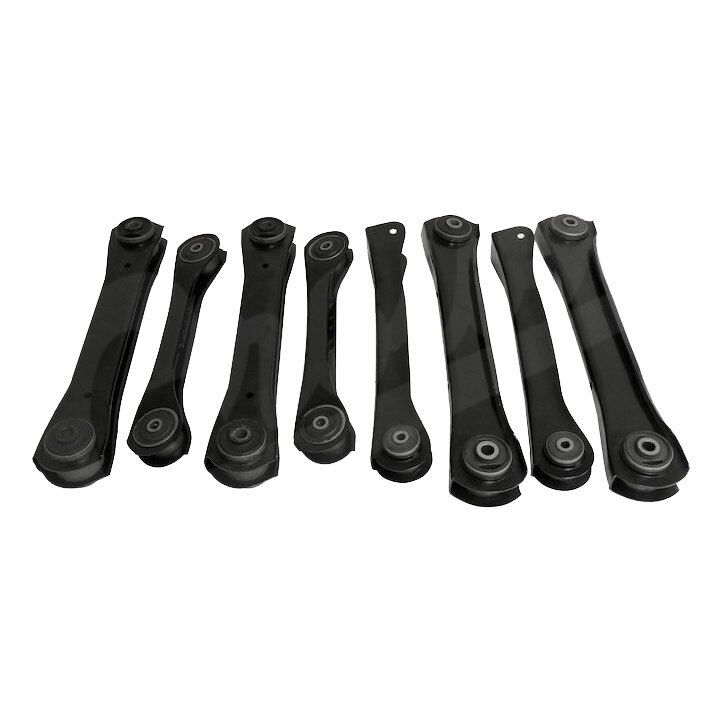 Front and Rear Control Arm Kit; Includes Left and Right Front and Rear Upper and Lower Control Arms. 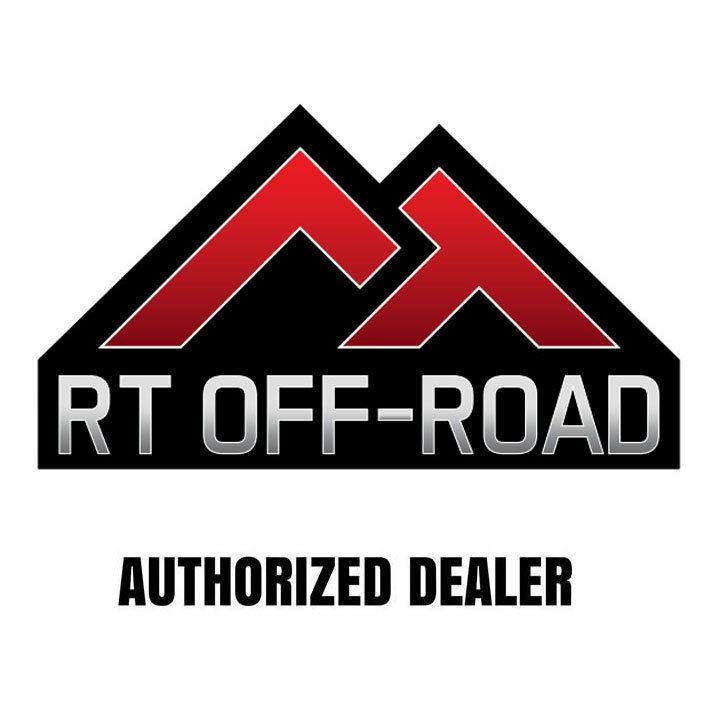 RT Off-Road manufacturers high quality accessories and performance upgrades for Jeeps. Division of Crown Automotive offers soft tops, stainless steel accessories, bumpers, LED lighting, performance upgrades ... and more!